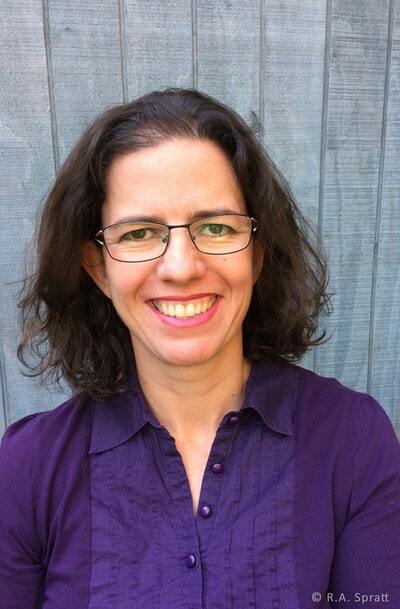 Imagine if Sherlock Holmes was an eleven-year-old girl! The eagerly awaited new series from the author of the bestselling Nanny Piggins series. 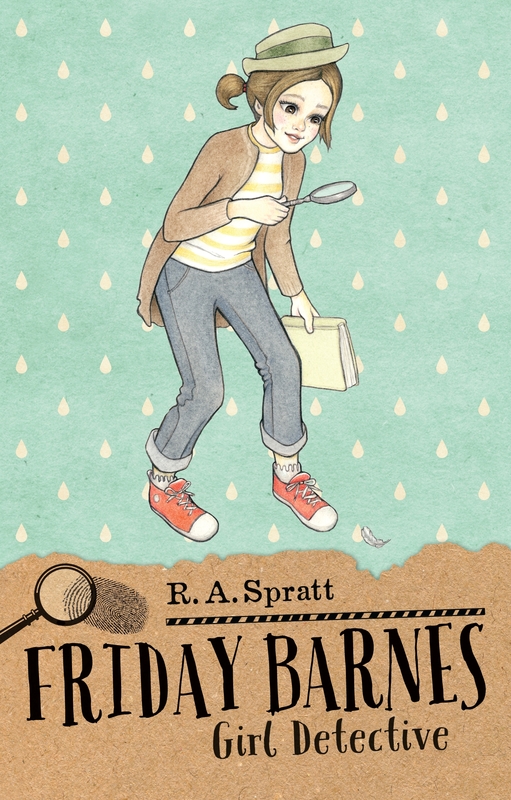 When girl detective Friday Barnes solves a bank robbery she uses the reward money to send herself to the most exclusive boarding school in the country, Highcrest Academy. On arrival, Friday is shocked to discover the respectable school is actually a hotbed of crime. She's soon investigating everything from disappearing homework to the Yeti running around the school swamp. That’s when she’s not dealing with her own problem – Ian Wainscott, the handsomest boy in school, who inexplicably hates Friday and loves nasty pranks. Can Friday solve Highcrest Academy’s many strange mysteries, including the biggest mystery of all – what’s the point of high school? 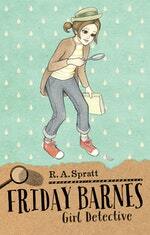 Get the verdict on R.A. Spratt’s Friday Barnes: Girl Detective. Love Friday Barnes 1: Girl Detective? Subscribe to Read More to find out about similar books.